Prices indicated are ex-showroom prices and do not include FAME/Local Govt subsidies. Any octroi, other levies or taxes if applicable are extra. 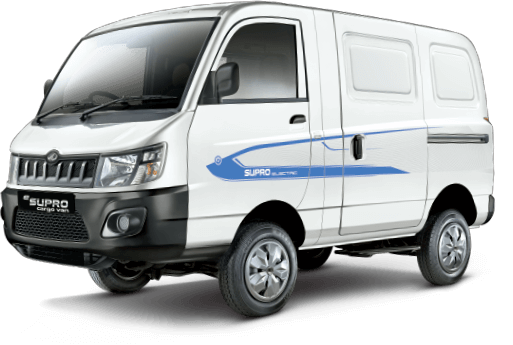 What is the range of eSupro? 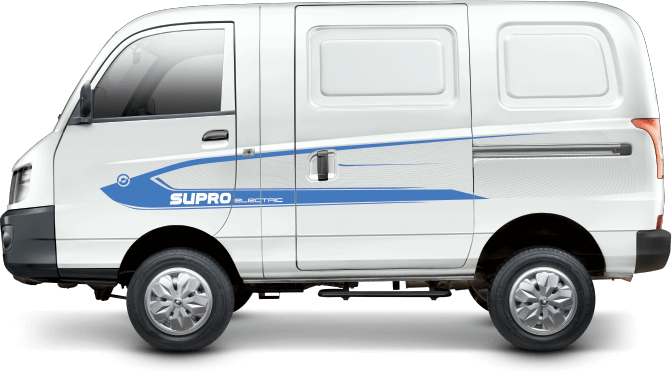 On a full charge, the eSupro cargo Van and passenger van can run for 115* and 112* kms respectively. What are the different ways to charge my eSupro? eSupro can be charged at home (0-100%) in 8 hours and 30 minutes at 25+/-2 degrees Celsius battery and ambient temperature. The normal charge can be received from any 15 amp plug point. What if I run out of charge while I am driving? In case your eSupro is low on energy, our unique patented REVIVE technology will give you 7 kms of extra range. It can be activated from the instrument cluster. How often can I activate REVIVE? REVIVE can be activated only 5 times in entire life of the battery since it is just an emergency feature. Do we have charging points in the city? Will eSupro give me a shock if I touch it while it is charging? Are the batteries safe in all conditions? 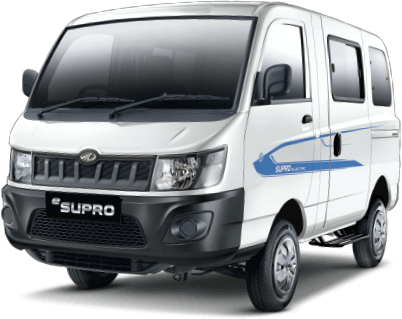 The battery comes with several layers of safety protection to deal with any untoward incidents.